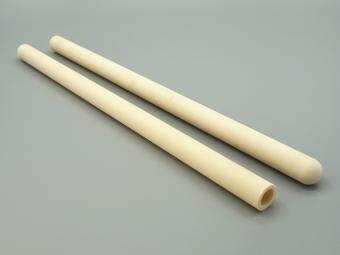 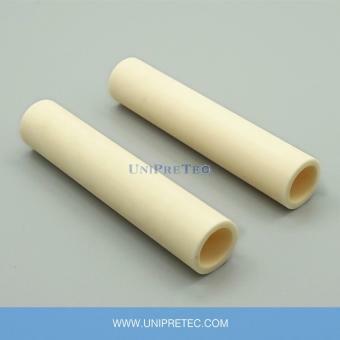 Alumina (Al2O3) is the most commonly used advanced ceramic material. 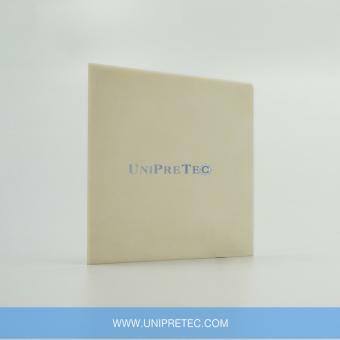 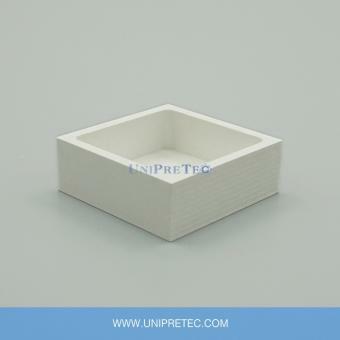 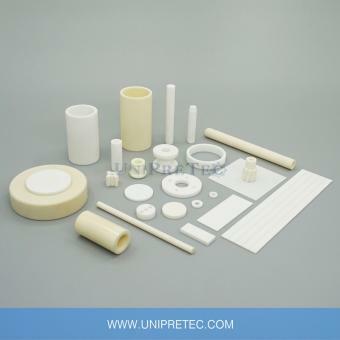 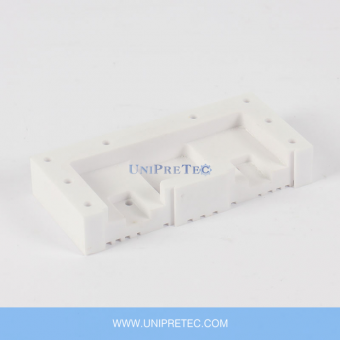 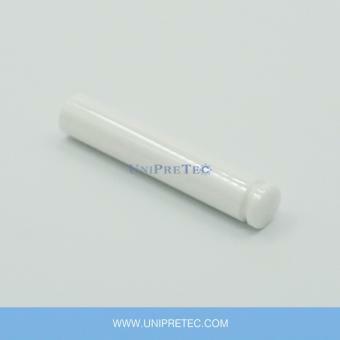 Due to its high strength, this high-performance ceramic is suitable for use in many future-oriented processes. 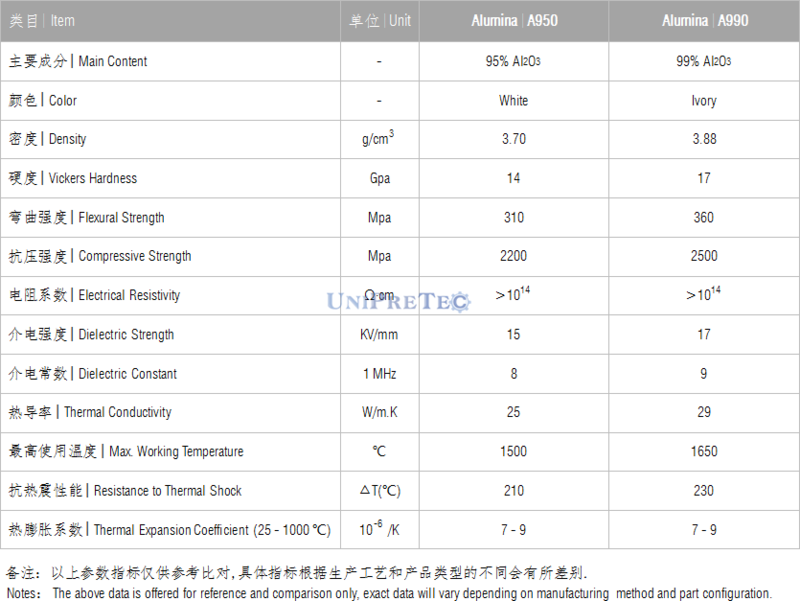 The chemical resistance and a stable, favorable price / performance ratio make aluminum oxide (Al2O3 content > 90%) the perfect material for many industries, from electrical applications and high-temperature applications. 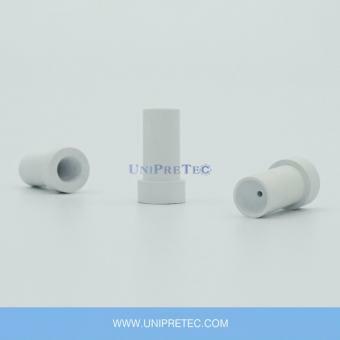 Hot Pressed Hexagonal Boron Nitride (HPBN/HBN) is an ideal material, which is used to make the Nozzles for molten metal atomization. 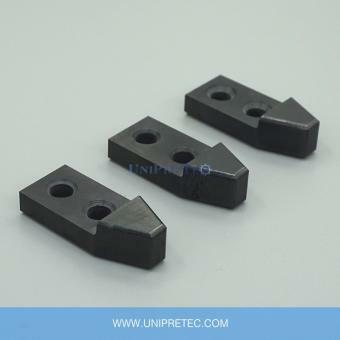 It is lubricious, machinable, chemical inert, thermal shock resistant and non-wet by molten metal.